The Robyn Party is coming to Atlanta! 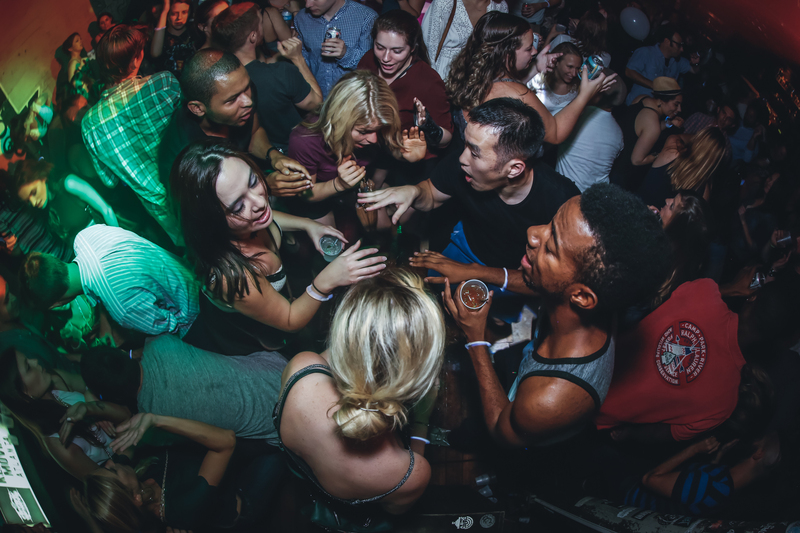 The party that Adventure[s] has brought to sold-out crowds in Brooklyn, Berlin, San Francisco, L.A., Vegas, and Palm Springs (yep, it’s the same one you saw in Robyn’s “Missing U – A Message to My Fans” video) is coming to Atlanta with the help of Nonsense ATL. COME GET YOUR HONEY. We're gonna play Robyn's deep cuts, remixes, the hits, the classics, the new ones, and some goodies by your other fave pop artists (and then, of course, more Robyn), and you're gonna dance… but not on your own. 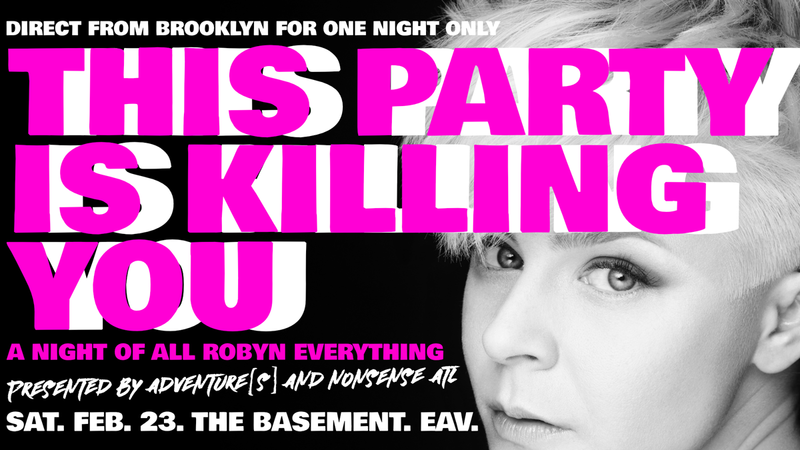 Got a request for This Party Is Killing You: A Night Of All Robyn Everything? Email it to adventuresbk@gmail.com. Follow @Adventuresbk and @NonsenseATL on social for more details on what’s sure to be a MONUMENTal night.